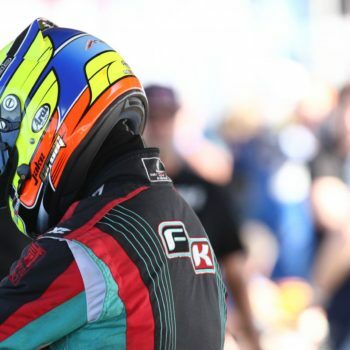 Jake Craig Racing is excited to debut their new American karting driver website to the motorsports community. Please log on at http://www.JCraigRacing.com to browse the new website. Freeman Racing is home grown racing team based out of the state of Texas. 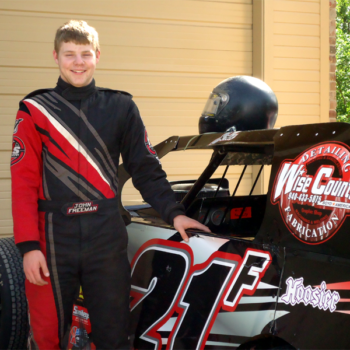 John Freeman is the 18-year-old IMCA Sport Mod driver and team spokesperson. Known for his quick wit and easy smile. 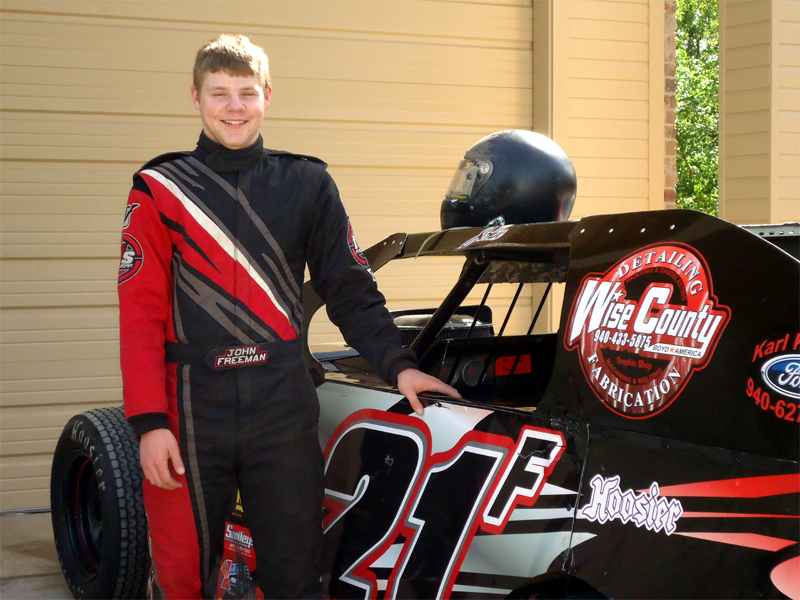 John Freeman saw dramatic improvement from the 2013 to 2014 racing season. 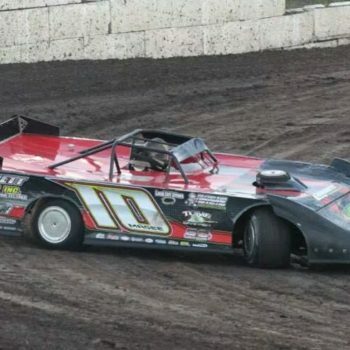 In 2014, John Freeman claimed his first IMCA Southern Sport Mod win and finished in the top five in points at both Kennedale Speedway Park and Boyd Raceway. 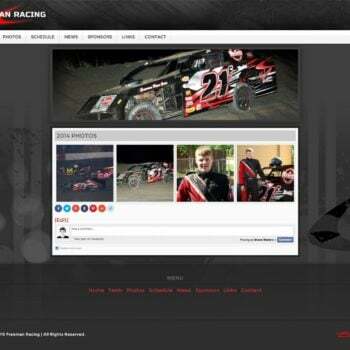 Freeman Racing is excited to debut their IMCA Southern Sport Mod driver website design to the racing community. 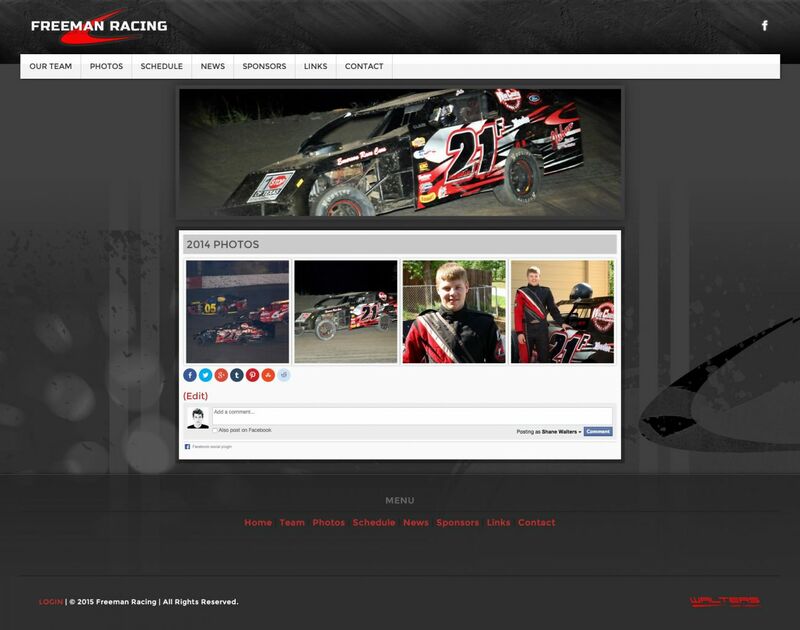 Please log on at http://www.FreemanRacingTX.com to browse the race team website. 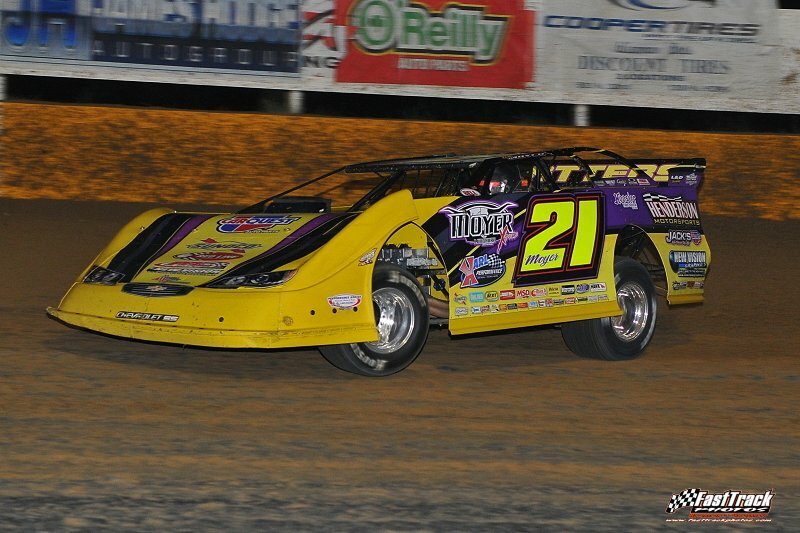 Freeman Racing would like to thank all of their sponsors for the continued support of their racing program. These include; Karl Klement Ford, MJ’s Roofing & Construction, Wise County Detailing & Fabrication and 1 Stop of Texas. 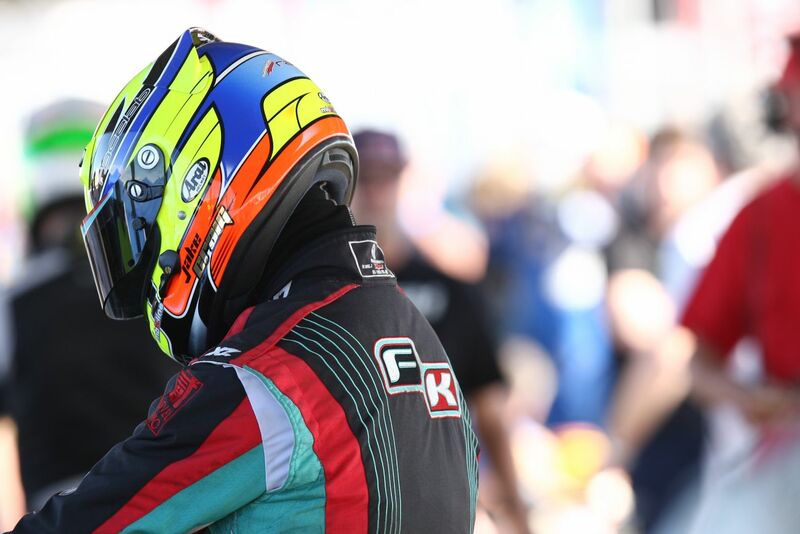 To learn more about sponsorship opportunities with Freeman Racing, please visit the teams contact page. They would be happy to go in to detail with you about how motorsports marketing can help to grow your business. 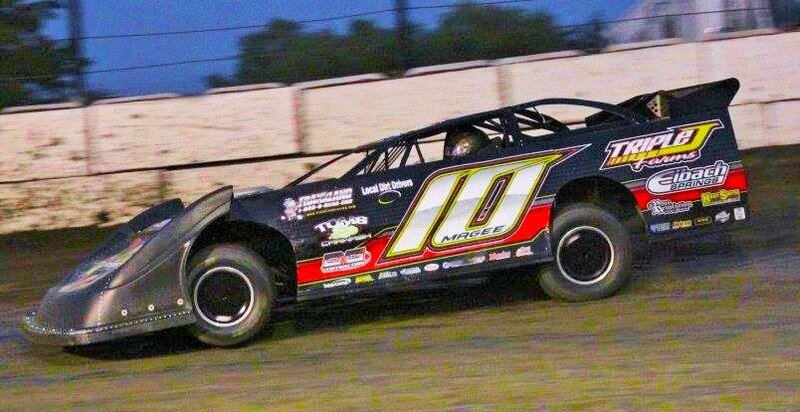 Stay tuned to the teams social media page and IMCA Sport Mod driver website throughout the year to receive up to the minute updates. 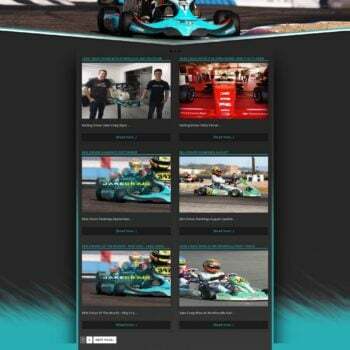 The new team website will be updated regularly with event changes and race results. 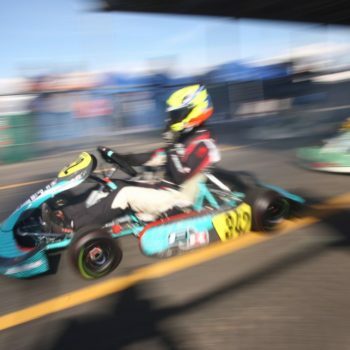 Be sure to visit the photo albums as well for any race fans entertainment purposes. 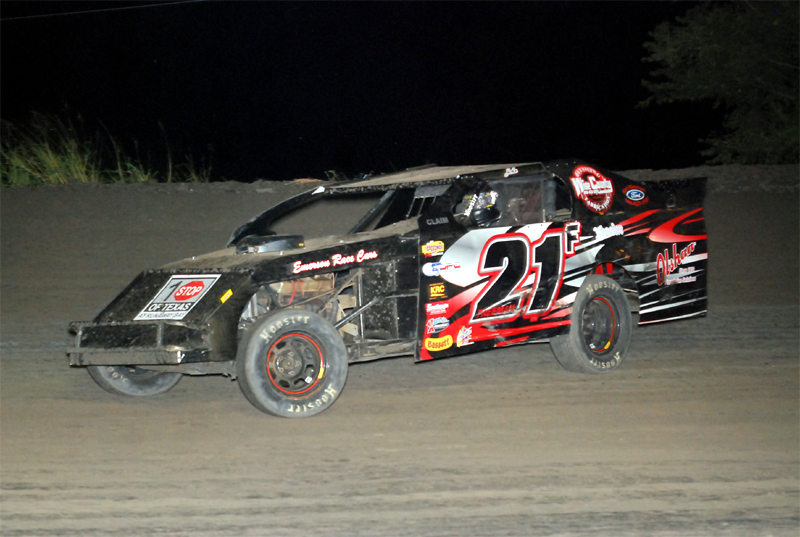 Freeman Racing is an IMCA Sport Mod dirt racing team based out of Texas. 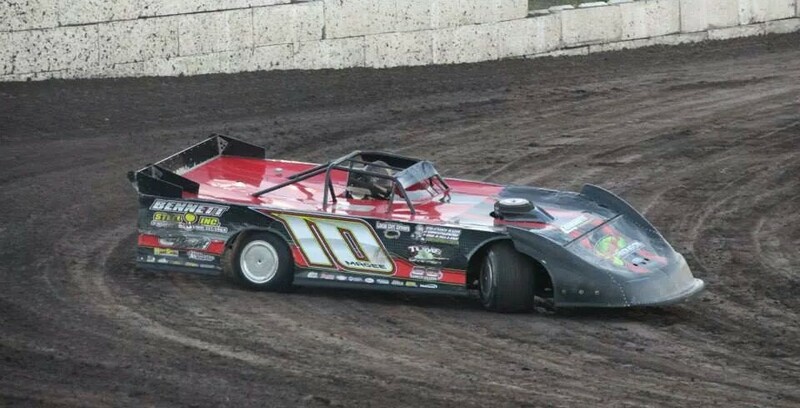 The modified is piloted by 18 year old John Freeman who picked up his first IMCA Sport Mod feature win during the 2014 season. 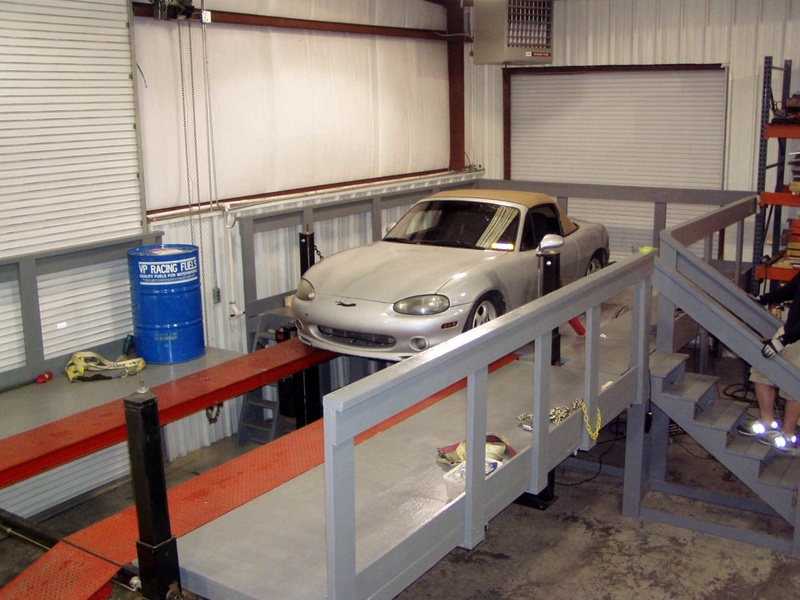 Founded in 2004, Walters Web Design specializes in automotive website development and graphic design. We use advertising and social marketing to help facilitate visitors and potential customers to all our client websites. “We take pride in all of our customer websites and we want each design to be better than our last. 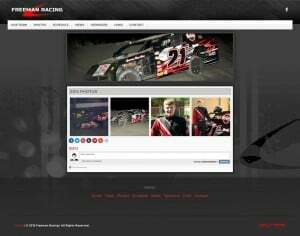 We feel this is what has put us above all the rest in our industry.” Walters Web Design is pleased to supply the Freeman Racing IMCA Sport Mod Website Design for the first year and we look forward to working with them far into the future. 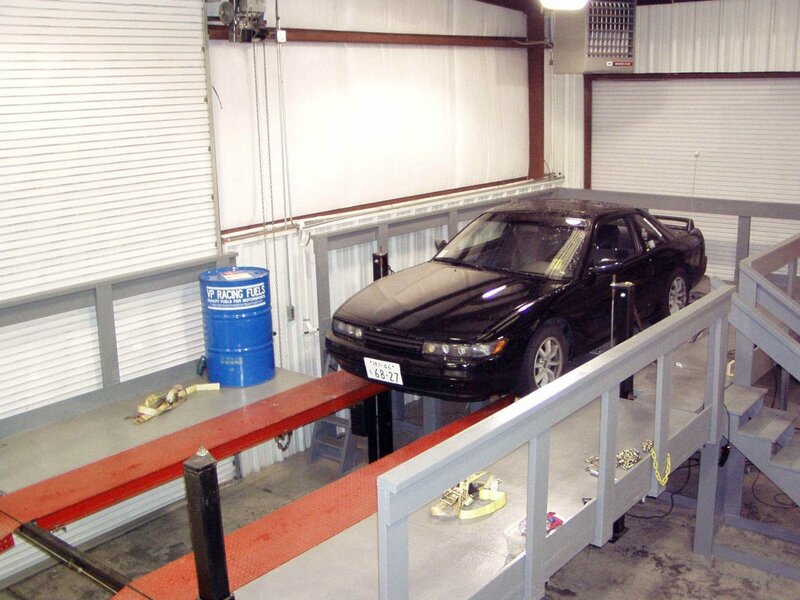 Alien Performance is excited to debut their new chassis dyno website to the motorsports and automotive community. Please log on at http://www.AlienChassisDyno.com to browse the new website. 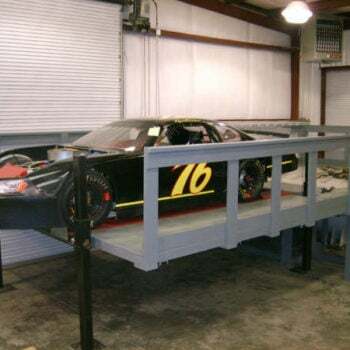 Alien Performance has a Superflow 810 chassis dyno set up in their Winder, GA location. 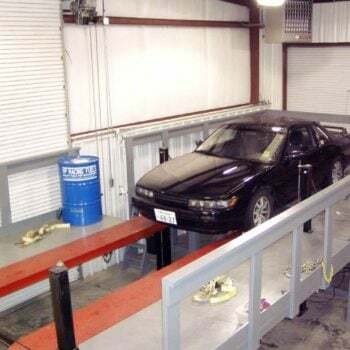 If you are a racer or just want to see the specs on your Tuner car they can give you the information you need to optimize and find your cars peak performance. You’ll be presented with the true horsepower and engine torque numbers on any engine. 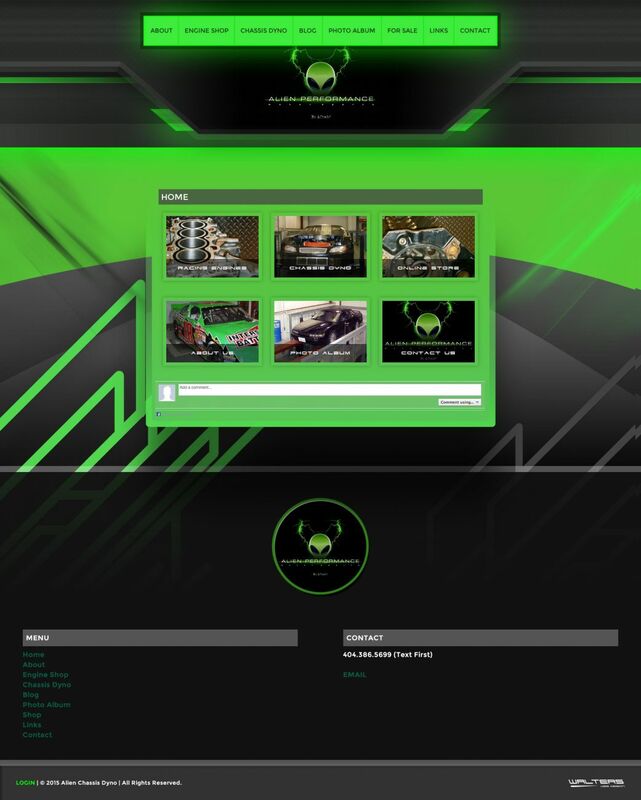 Alien Performance also has select list of performance parts for sale directly on their new Alien Chassis Dyno website. 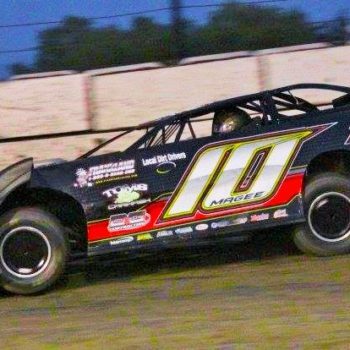 Beyond parts and data, they offer an insider approach to the blog section of the website as they test new products on dirt late models and beyond. To learn more about purchasing complete engine packages or parts from Alien Performance, please visit the company website. They would be happy to explain how they could improve your racing program. Alien Performance offers a unique approach to engine performance. 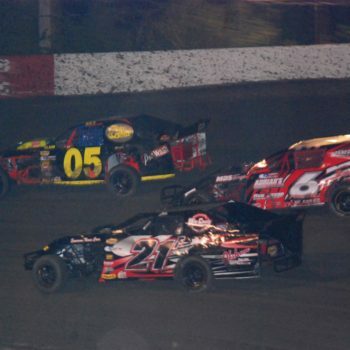 The owner was once the head tech official for Lanier Raceway, Dixie Speedway and Rome Speedway. In their book the GM Crate is a derivation of a “Restrictor Plate” engine, you just have to find out what and where the restrictions are. 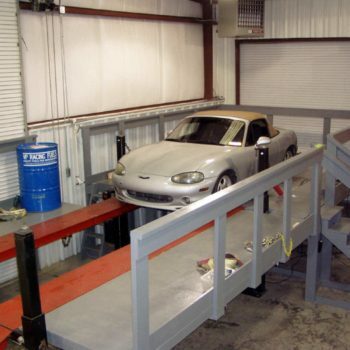 Founded in 2004, Walters Web Design specializes in automotive website development and graphic design. We use advertising and social marketing to help facilitate visitors and potential customers to all our client websites. “We take pride in all of our customer websites and we want each design to be better than our last. 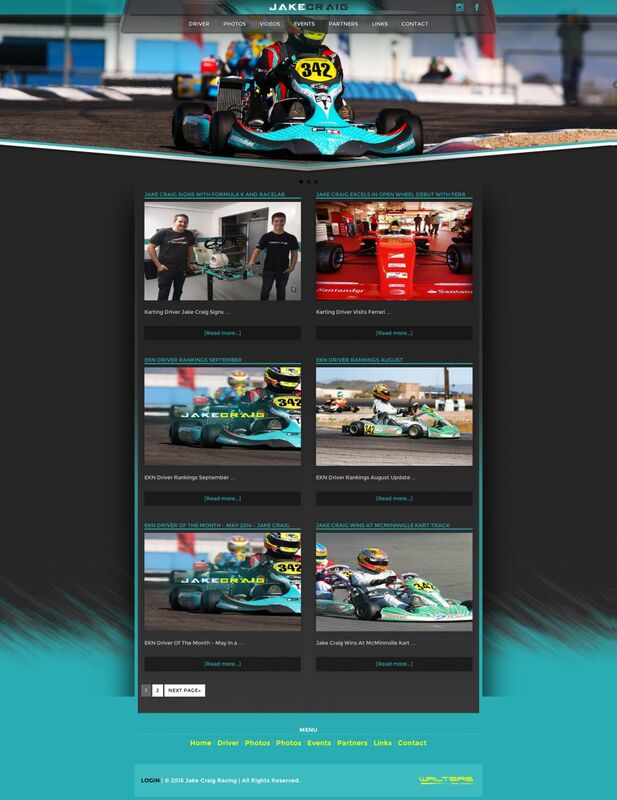 We feel this is what has put us above all the rest in our industry.” Walters Web Design is pleased to supply the Alien Chassis Dyno Website Design for the first year and we look forward to working with them far into the future. 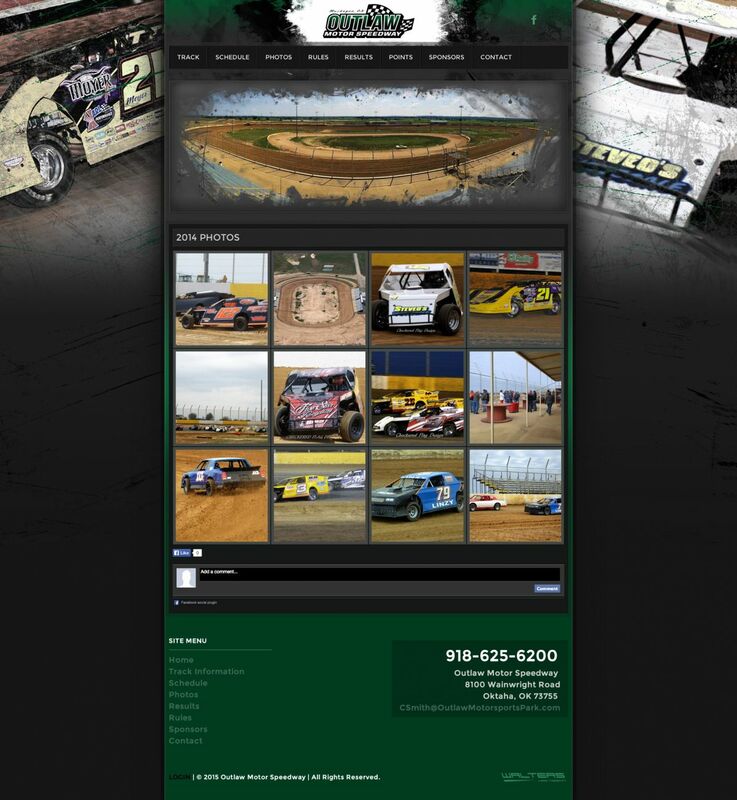 The speedway staff are pleased to announce their new dirt track racing website to the motorsports community. 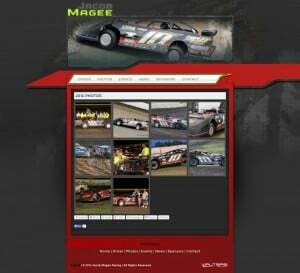 Please point your mouse to http://www.OutlawMotorSpeedway.net to browse the new website. Jessie Hoskins recently placed a new dirt track on the map. 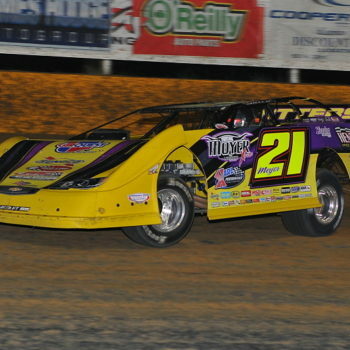 In 2014, his team built Longdale Speedway from an open lot to a full blown dirt racing facility. 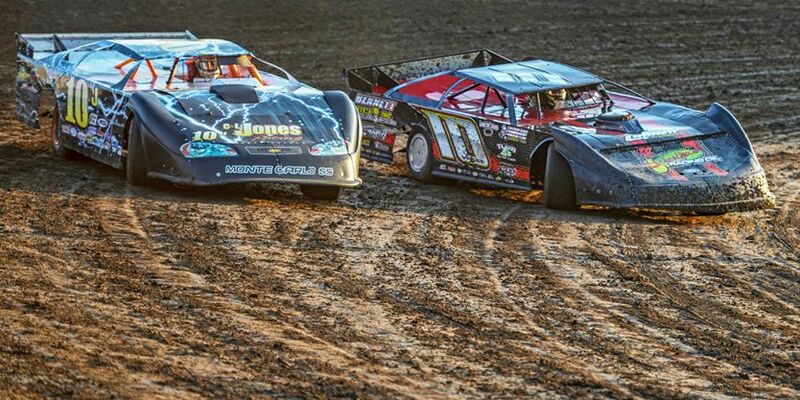 Now, beyond Longdale Speedway he also owns nearby Outlaw Motor Speedway and will be putting in efforts to grow them both together. 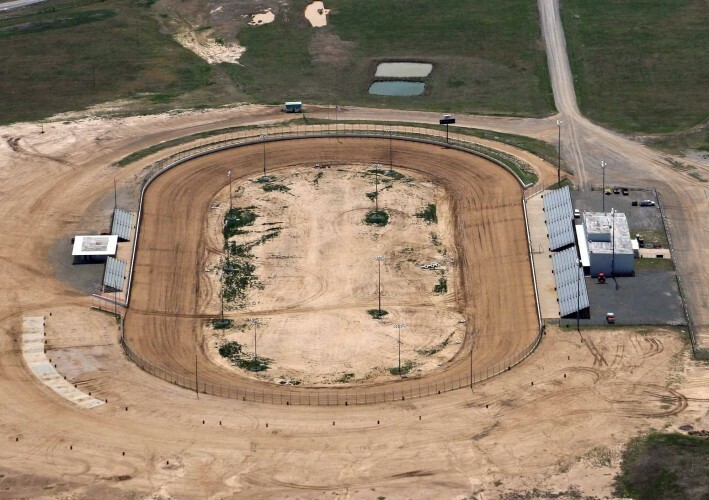 The plan is facilitate dirt racing growth as a whole in the Oklahoma area. 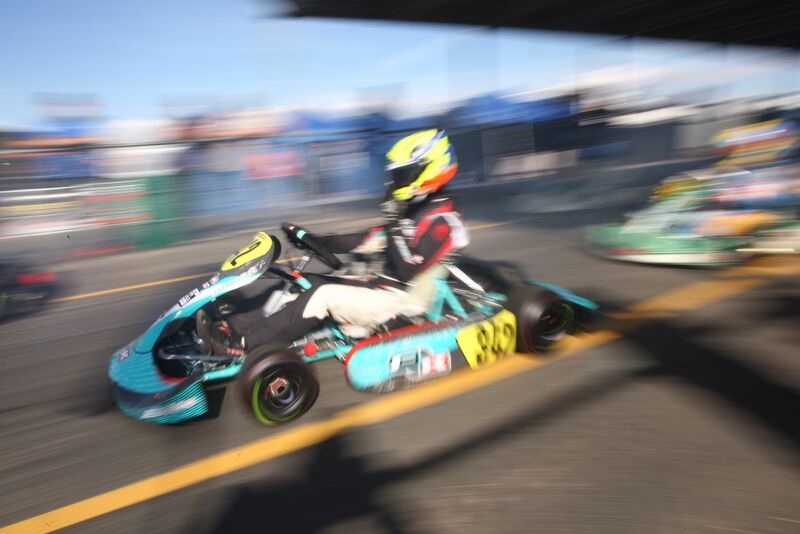 Giving racers two tracks to compete as well as fans two places to be entertained on a weekly basis. 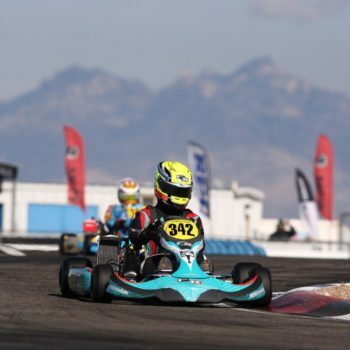 Formally named Outlaw Motorsports Park, the track is currently being renovated and brought to modern spec. While the track itself will remain the same, the walls will be changed to the new track colors of green and white. 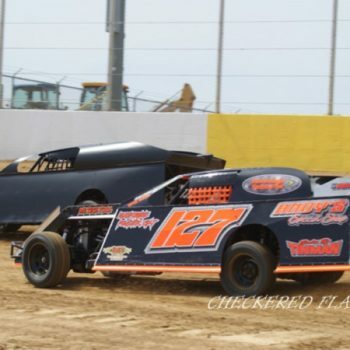 Outlaw Motor Speedway will now have a 40′ tall, 10 position score board. The staff is also installing a 10′ x 20′ LED sign above the large speedway billboard at the highway. This sign will have the capability of showing live races as well as advertising upcoming track events and sponsor advertisements! They have many more improvements on the agenda to make Outlaw Motor Speedway a more pleasant racing facility for our drivers and fans! We hope you are as proud of the changes as we are!! 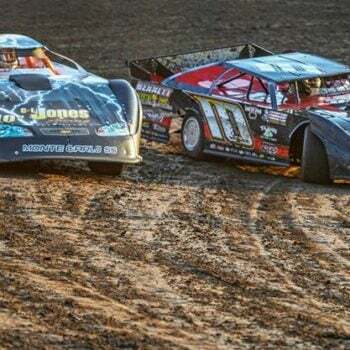 Outlaw Motor Speedway would like to thank all of their sponsors for the continued support of the speedway. These include; Creek Nation Casino, Grissoms John Deer, Smileys racing products, Rock Auto, O’Reillys Auto Parts, Sunoco Race Fuels, Aceco Rental & Sales, 6 Shooter Auto Repair, York Street Tire, Derksen Portable, Cooper Tire, Love Bottling, James Hodge Autogroup, CSI Recycling, Dunn Country, One Source Insurance, Okie Country KTFX 107, Sluggo’s Speedshop and Budweiser. 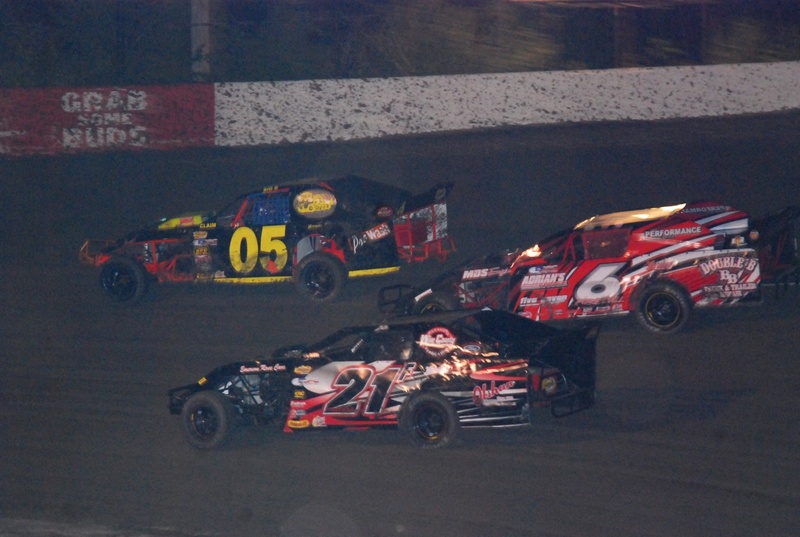 To learn more about sponsorship opportunities with Outlaw Motor Speedway, please visit the speedway’s contact page. 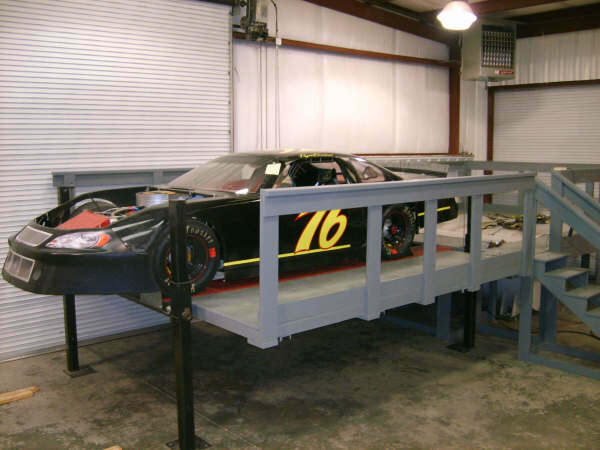 They would be happy to go in to detail with you about how motorsports marketing can help to grow your business. 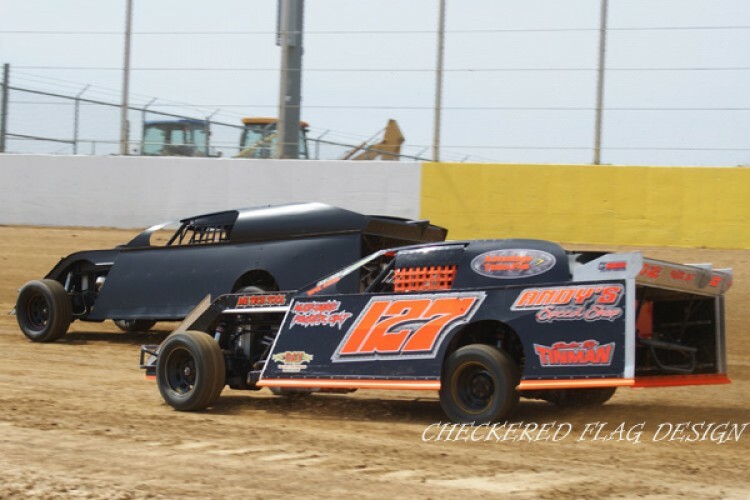 Stay tuned to the track’s social media pages as well as the Outlaw Motor Speedway dirt racing website link throughout the year to receive up to the minute updates. 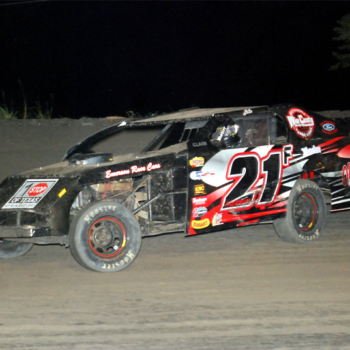 The new dirt track racing website will be updated regularly with news and race results. 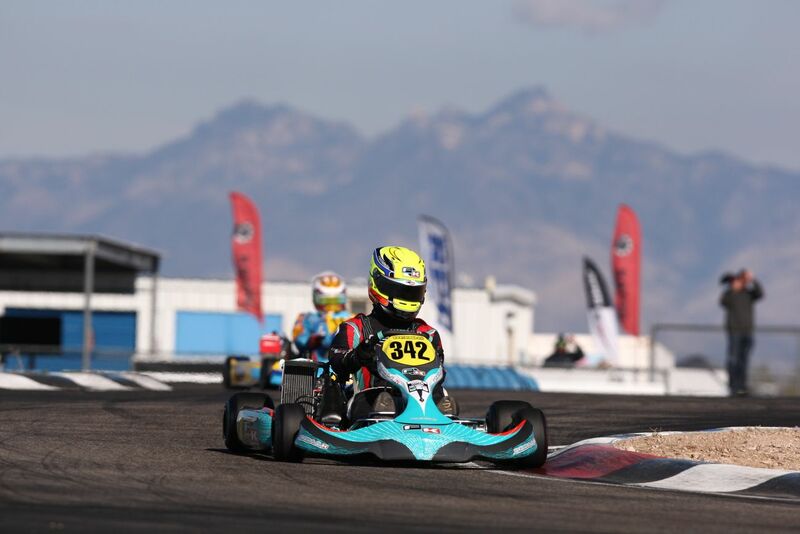 Be sure to visit the photo albums as well for any race fans entertainment purposes. 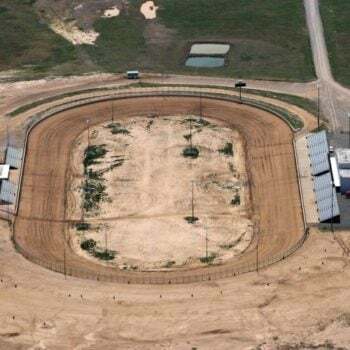 Outlaw Motor Speedway is a big 3/8 mile located in Muskogee, Oklahoma. The track is under new ownership as of the 2015 racing season. 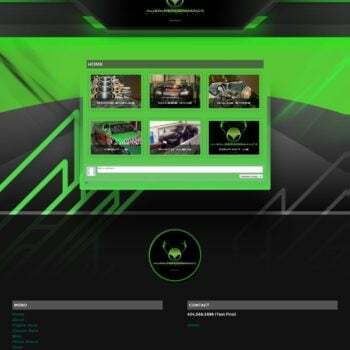 Founded in 2004, Walters Web Design specializes in automotive website development and graphic design. We use advertising and social marketing to help facilitate visitors and potential customers to all our client websites. “We take pride in all of our customer websites and we want each design to be better than our last. 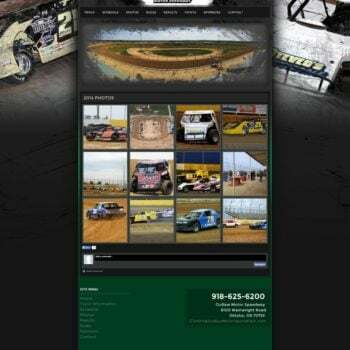 We feel this is what has put us above all the rest in our industry.” Walters Web Design is pleased to supply the Outlaw Motor Speedway dirt track racing website link for the first year and we look forward to working with them far into the future. 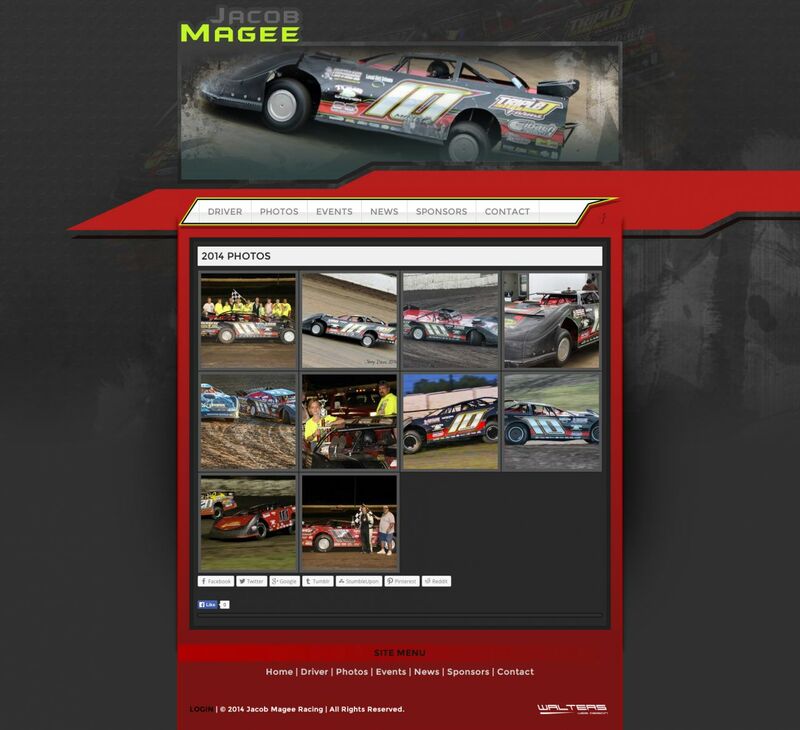 Jacob Magee Racing is excited to debut their Dirt Late Model racing website link design to the racing community. 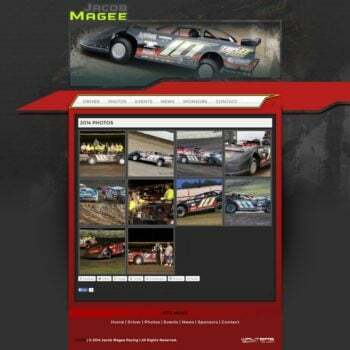 Please log on at http://www.MageeRaing.com to browse the race team website.